HOME / From India an entire page dedicated to Pietranera luxury, excellent Italian design. FROM INDIA AN ENTIRE PAGE DEDICATED TO PIETRANERA LUXURY, EXCELLENT ITALIAN DESIGN. Excellent Italian design expresses itself using different shapes, colour and high technology. The chosen image shows these concepts, with a selection of the Pietranera furniture range, such as: Bolero Optima, Pura, Arco All and Vento. 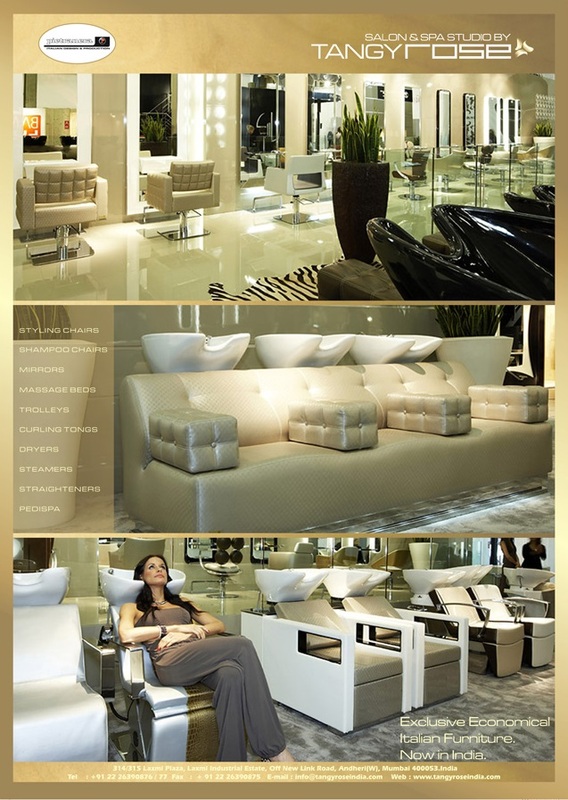 Stylish salon chairs combined by a selection of different styling units and mirrors; some of them: King, Millenium and Light. To follow, Pashà, Versux, Cayman and Sesto Senso Pro backwash units.